The updated Moto 360 2 or Motorola 360 2nd Gen has garnered much press and buzz over the last number of weeks and rightlfully so, as this is an update of the most popular smartwatch on the market. 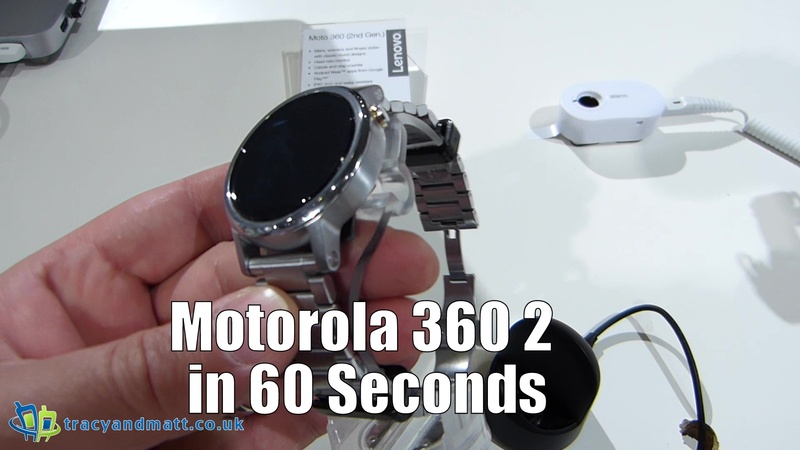 Now owned by Lenovo the Motorola 360 2 has received not one, not two but three new facelifts. Whilst the specs are somwhat similar inside each Motorola are giving options to appeal to different areas of the consumer base. Available in a range of colours and sizes we will see the Moto 360 2 start shipping in late September and a new Moto 360 Sport version coming later this year. The Moto 360 will be available in three different sized smartwatches. There are two versions of the 42mm model – one for men and one for women – and a male-only 46mm model. The 42mm and 46mm models have a 1.37 or 1.56-inch LCD display featuring Gorilla Glass 3 protection. The larger 46mm version has a resolution of 360 x 360.